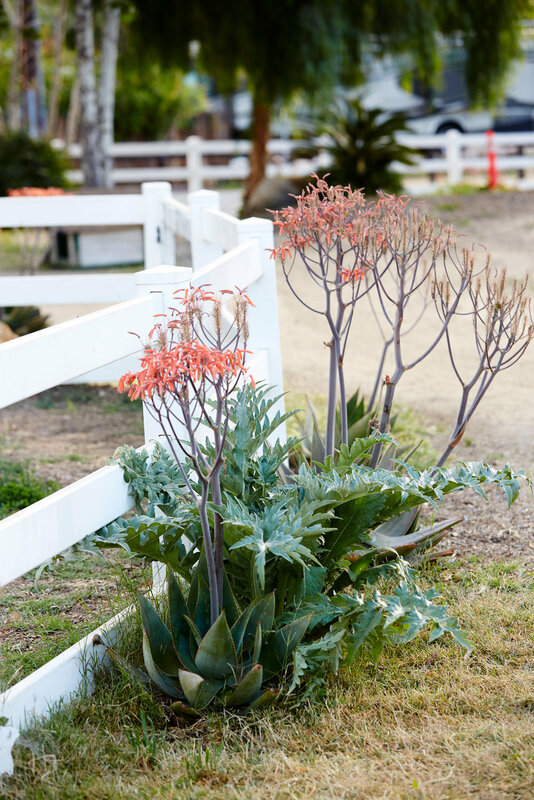 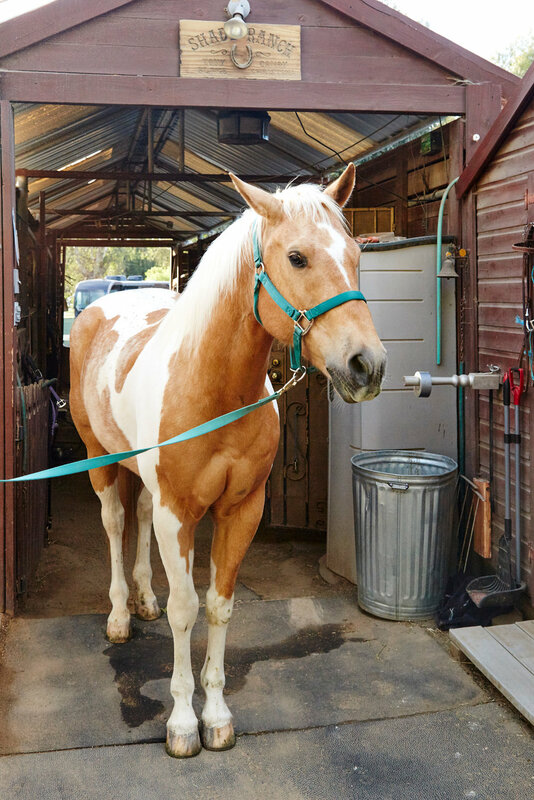 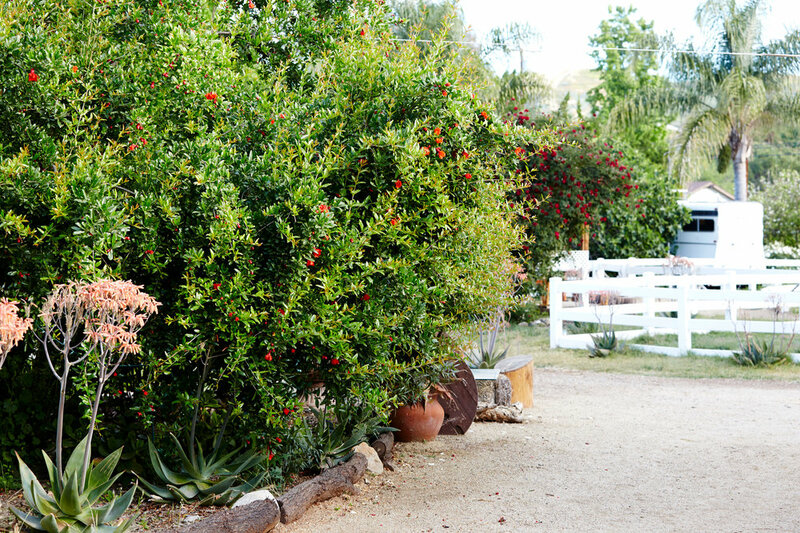 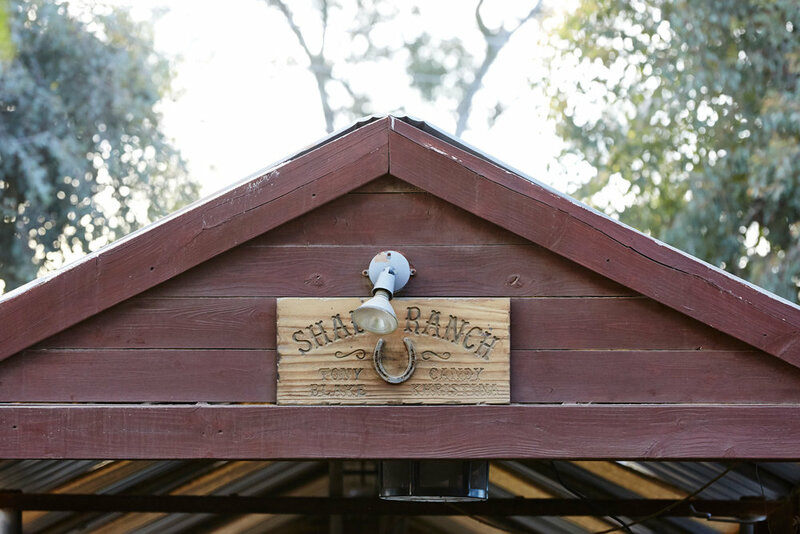 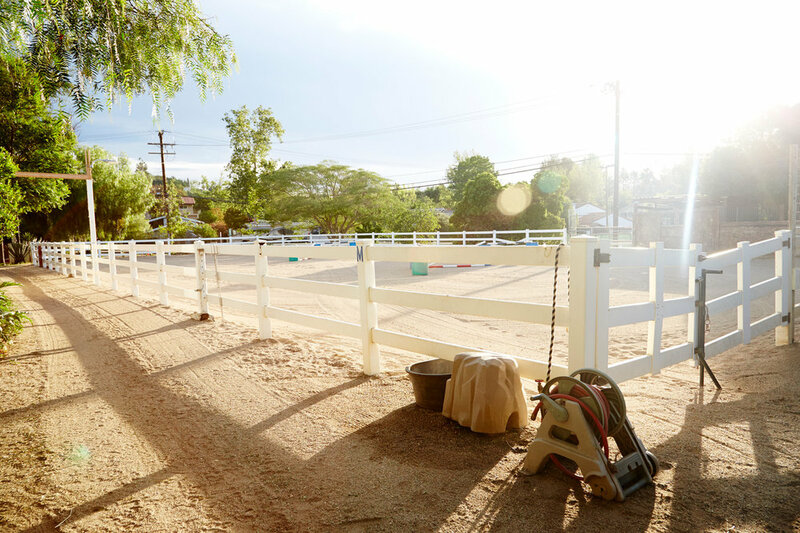 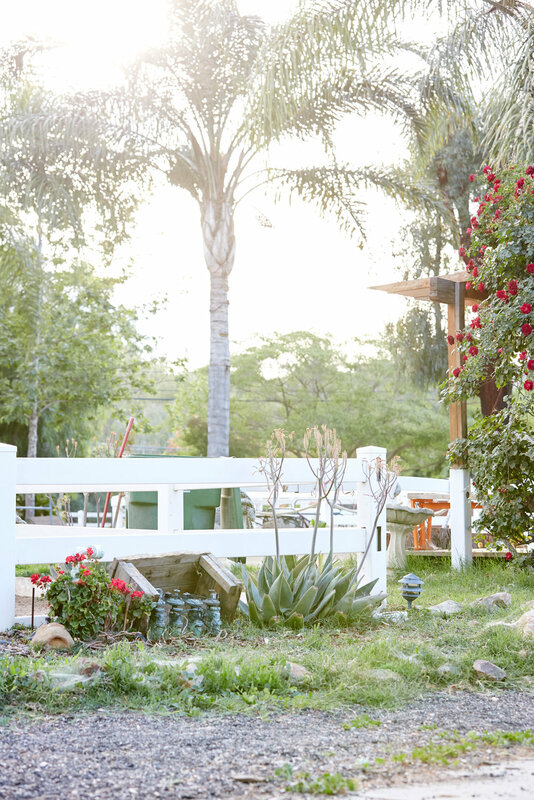 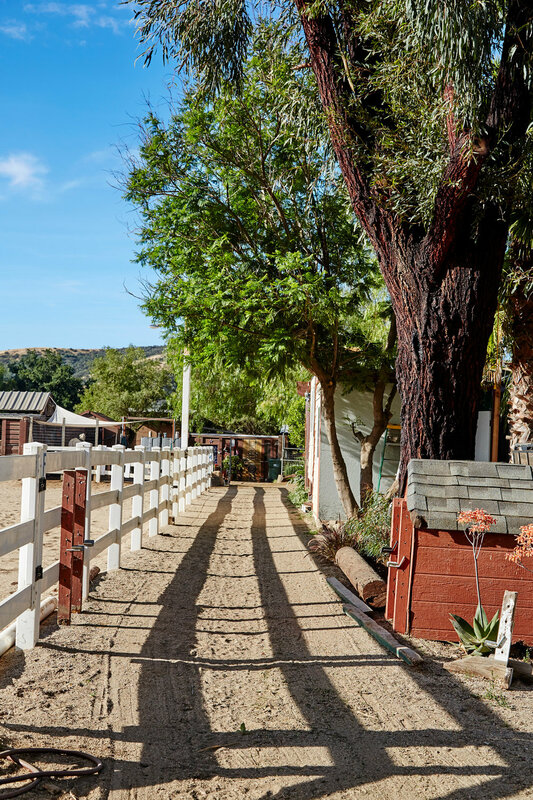 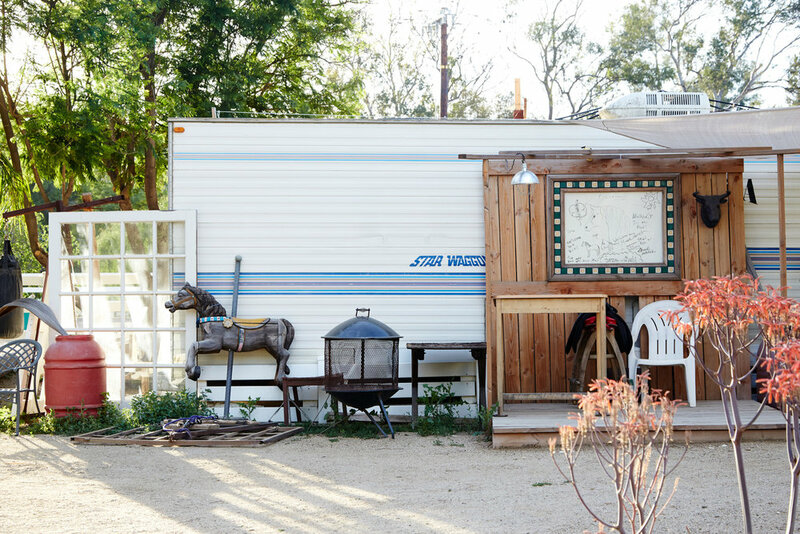 Hidden in Agoura Hills is a charming multi-acre ranch property, complete with a barn, multiple riding areas, animals, and a beautiful, rustic home. 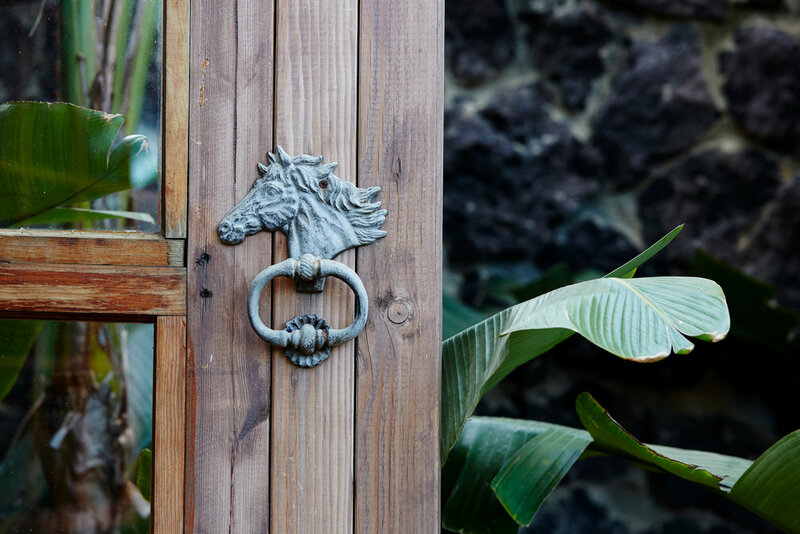 Surrounded by lush and varied native plants, this location’s design is flexible enough to accommodate a multitude of geographical locations and time periods. 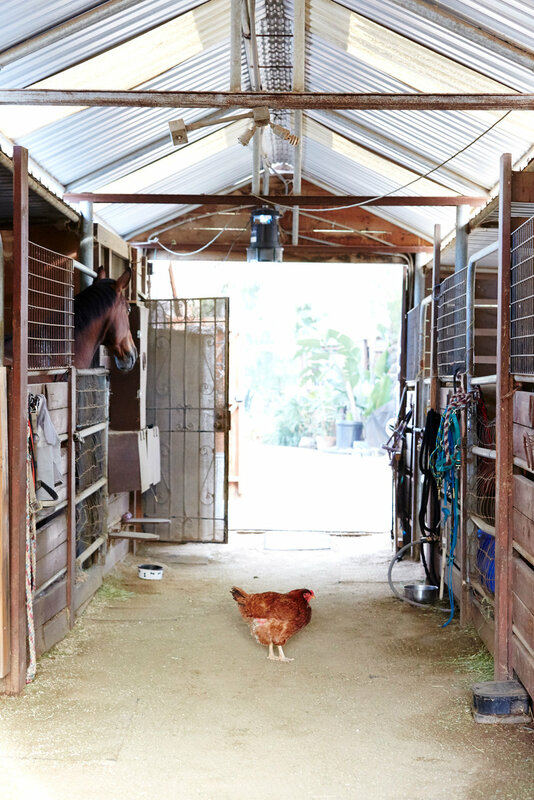 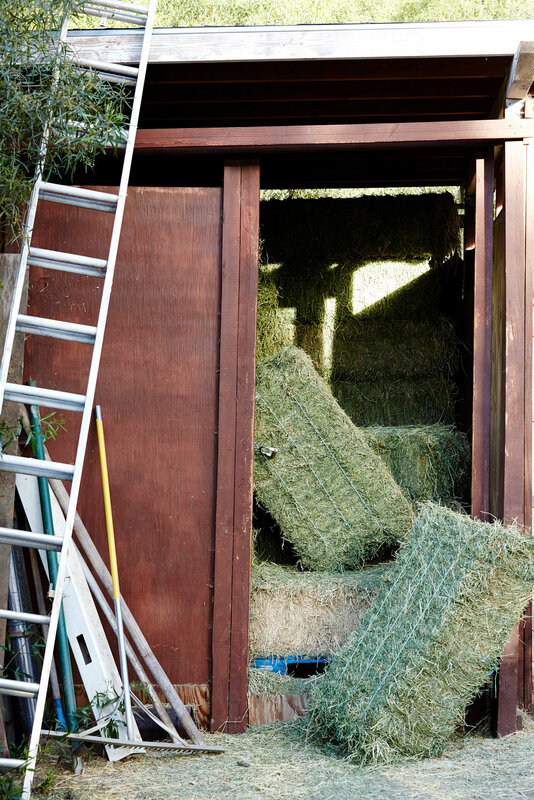 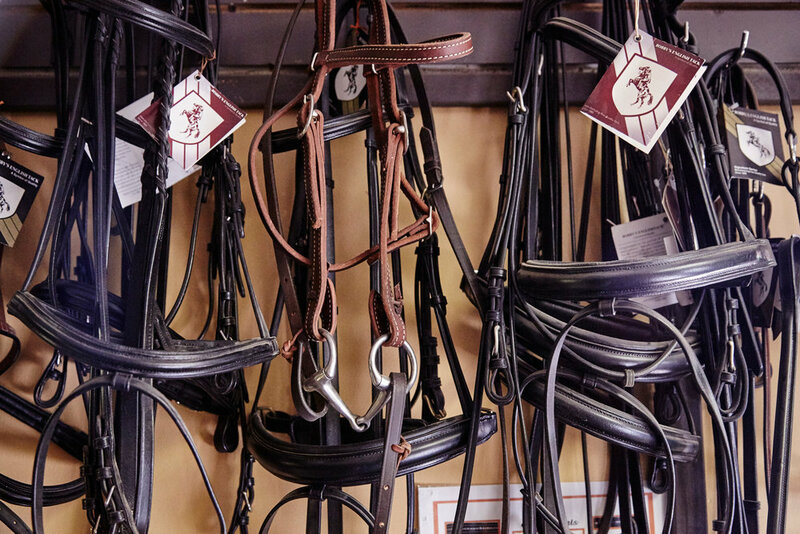 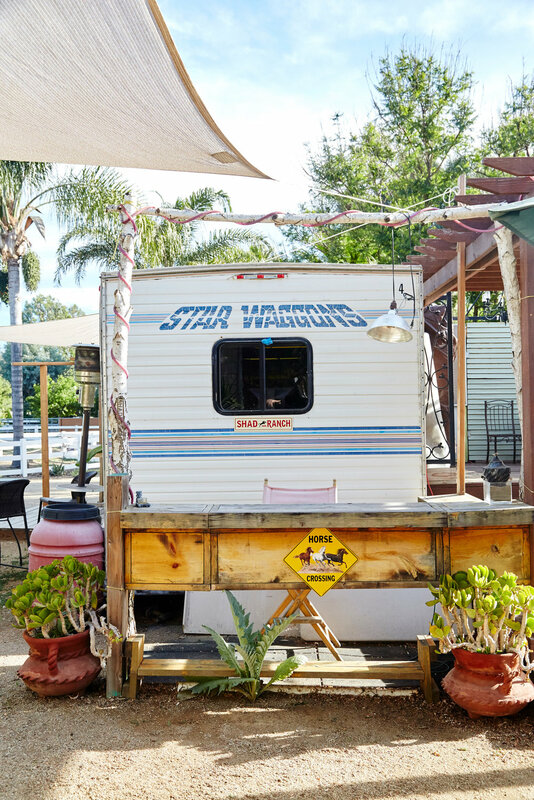 Outside you’ll find a stable withhorses, chickens, and barrels of hay giving an authentic country atmosphere, a large, vibrant outdoor patio with a DIY minibar, and communal meeting places tucked between several riding areas. 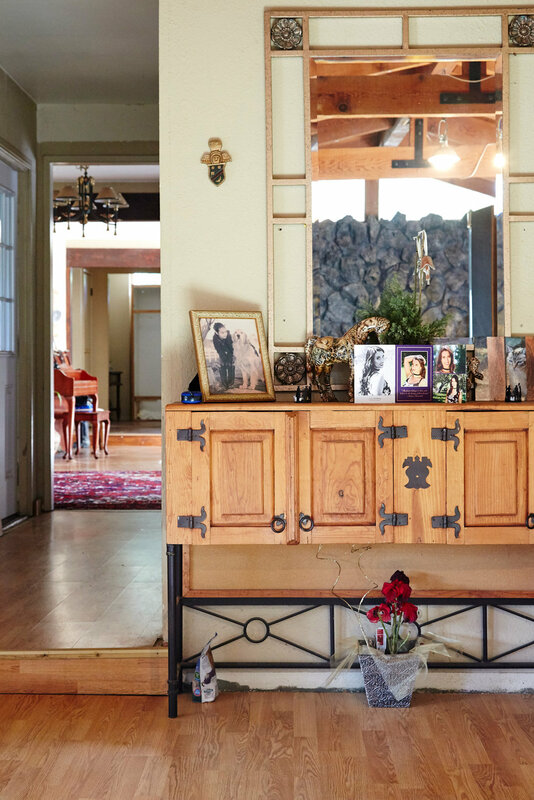 Interiors share the same cowboy chic, with large dining and living rooms with two distinct stone-walled fireplaces, and an equestrian supply storage room. 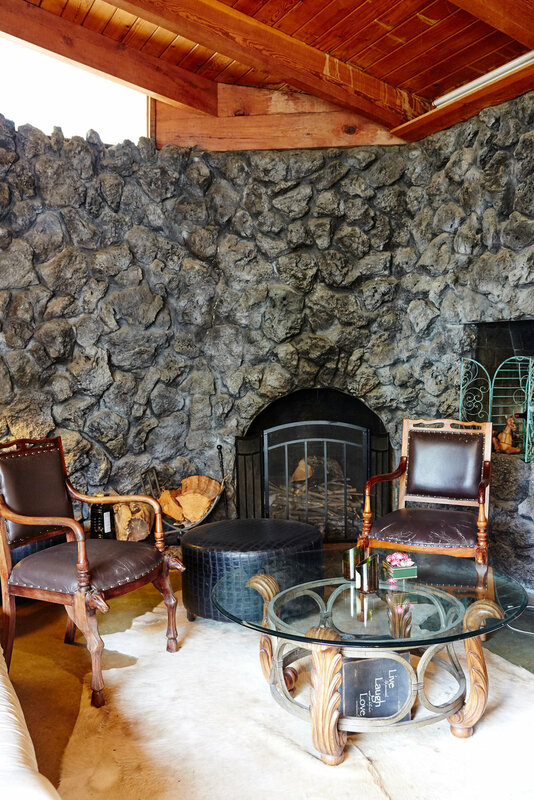 A perfect spot for a variety of creative projects, it has been used for photo shoots, film shoots, advertising campaigns, and reality shows. 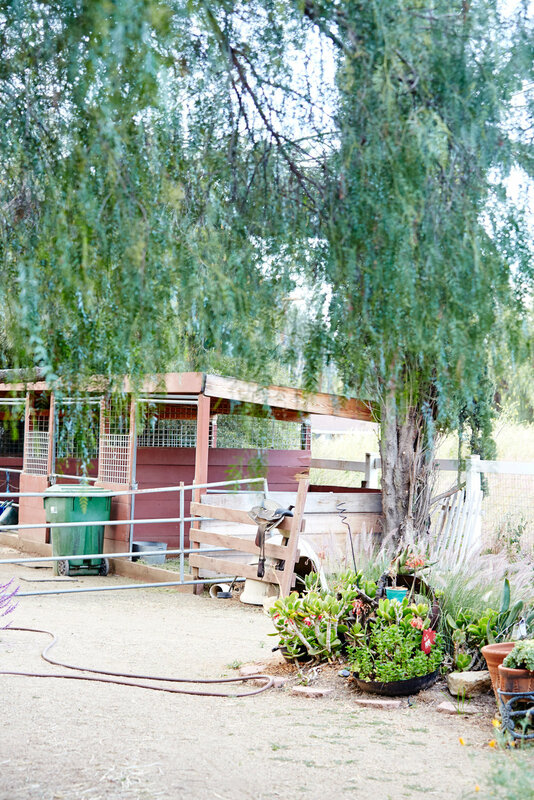 This location is available 7 days a week for print, commercial, television, feature film, and still photography.